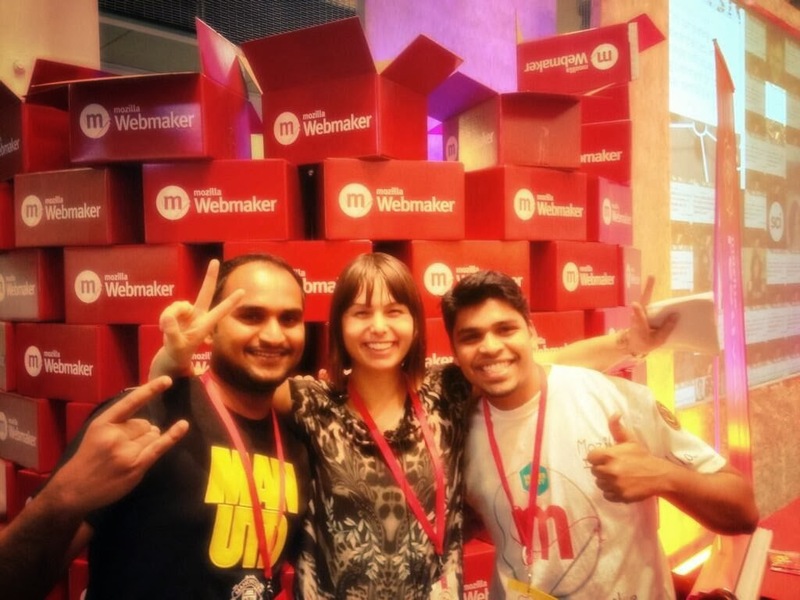 As an active member in the Webmaker project, I was invited to the Mozilla Festival which happened at Ravensbourne College, London. Mozilla Festival is renowned for bringing together the webmakers, innovators, creative minds together to build the Open Web. Here are my experiences at the Festival. 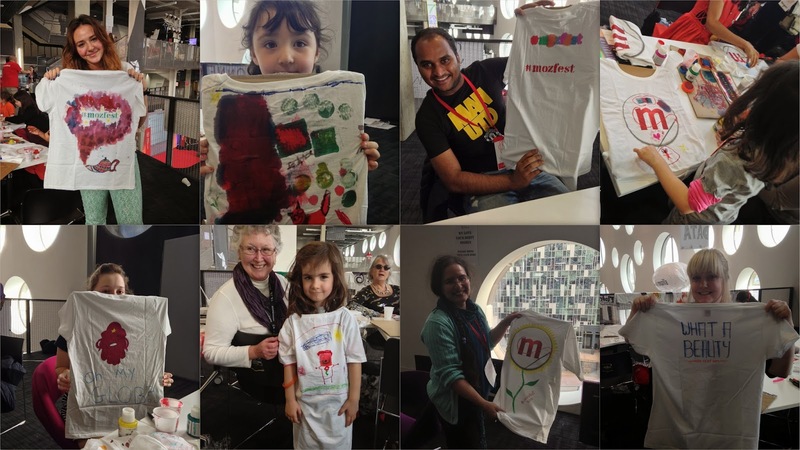 This year's MozFest was so huge and definitely is The Mother of all Conferences! Prepping for the #mozfest facilitator briefing tomorrow. Nearly 300 facilitators for 1300 participants. Loving the ratio. 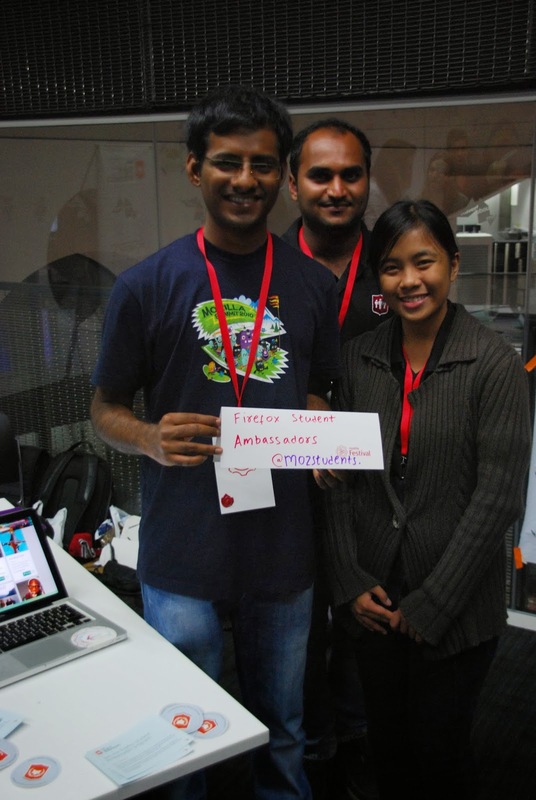 After the facilitator debriefing we had setup our Firefox Student Ambassadors booth at the event. Participants were quite interested; students being an FSA/Professors helping out FSA's at their college. We had several tracks running in all the seven floors on the college. Each floor had a different theme. One of the floor had Open Badges, it is a new online standard to recognize and verify learning. I prefer a digital badge to a paper badge to show around for the skills you have. 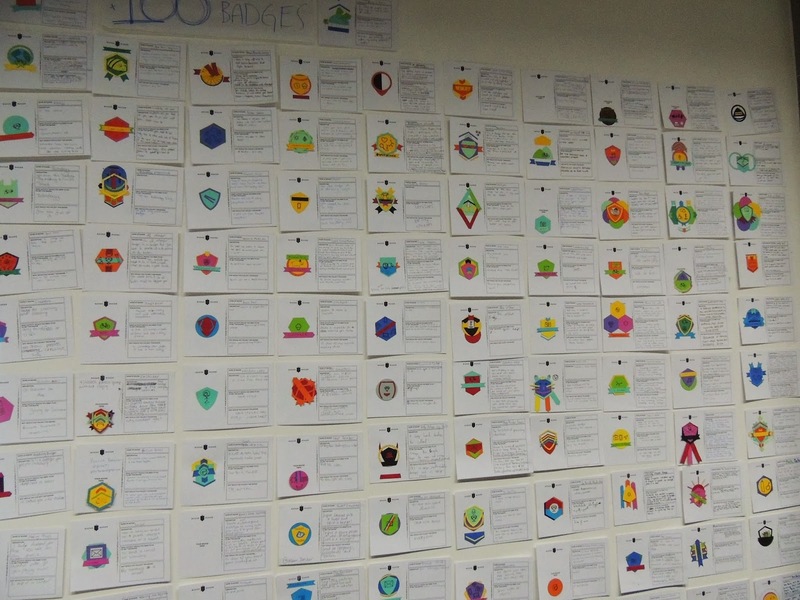 Look at the amazing badges everyone created at the event. Just love the designs. At last, I met +Tobias in person at the Festival who was helping me organize events for Mozilla. I was helping with the booth 'Hack the T-shirt'. Look at the hacks all our participants made. And the last day of the Festival, we had 'Web Origami' booth setup at the Maker Party as part of Hive India and it was amazing experince teaching x-ray goggles to the kids. It is not just booth, technology, talks, learning but also had fun playing Werefox, after event parties, random design. Can’t wait to see the ideas that came and put into action from the Festival. Thanks for the marvelous time at MozFest for the second time in London!